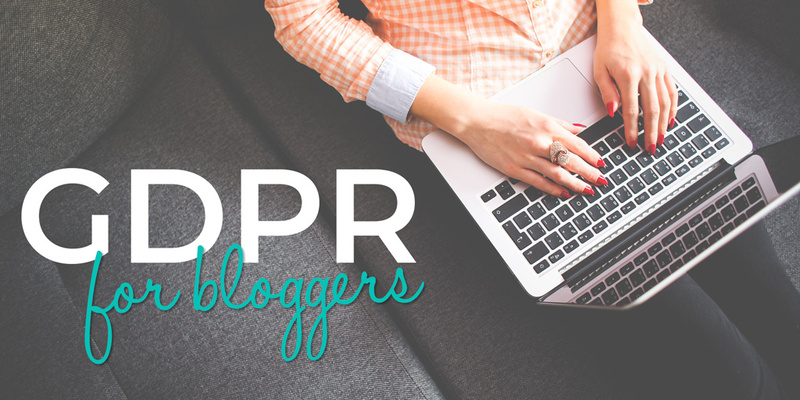 Disclaimer: This guide has been created to help bloggers and site owners better understand GDPR. We are not lawyers and we take no responsibility for the advice provided. It is entirely your responsibility to be aware and fully compliant with regulations. First and foremost, do not be anxious/stressed/worried about GDPR. The information in this guide may sound scary, however it is really meant to help you keep your website in tip-top shape. GDPR covers a lot of the internet, however it is more of an issue for big companies such as Facebook and Google. This infographic from the European Commission is a great summary. Even though the likelihood of a blogger being fined in extremely low (in our opinion, the EU has bigger fish to fry! ), the principles behind GDPR should be followed to make the internet better for everyone. The important thing to note here is that even if your blog is not fully compliant with GDPR, the first stage of the process is a "warning". What is the definition of "personal data"? Under GDPR, personal data is any information relating to an "identifiable person". Identifiable information includes such things as a name, ID number, location, ethnicity or political standing. Data doesn't have to be confidential or sensitive to qualify as "personal". What should I do to make my blog GDPR compliant? Ahhh the 20 million Euro question. The good news here is that WordPress is working on updates to help make your site GDPR compliant behind the scenes (example here). We're assuming that Google is also working on similar updates for Blogger/Blogspot too. This will go a long way in making the core of your site compliant with GDPR. If you gather email addresses as part of a newsletter or subscription service, you must provide the ability for people to opt-out or unsubscribe. You should also ensure that any signup forms inform users of what data you gather and how it is stored/used. If you're using a third party email service such as MailChimp, you won't need to worry about these features since they will provide the required options/settings for you. You can read more about Mailchimp and GDPR in this post. Ensure that your site is installed on https rather than http. Contact your host for help with this if you are unsure (SiteGround provide a free SSL certificate with any of their hosting plans). 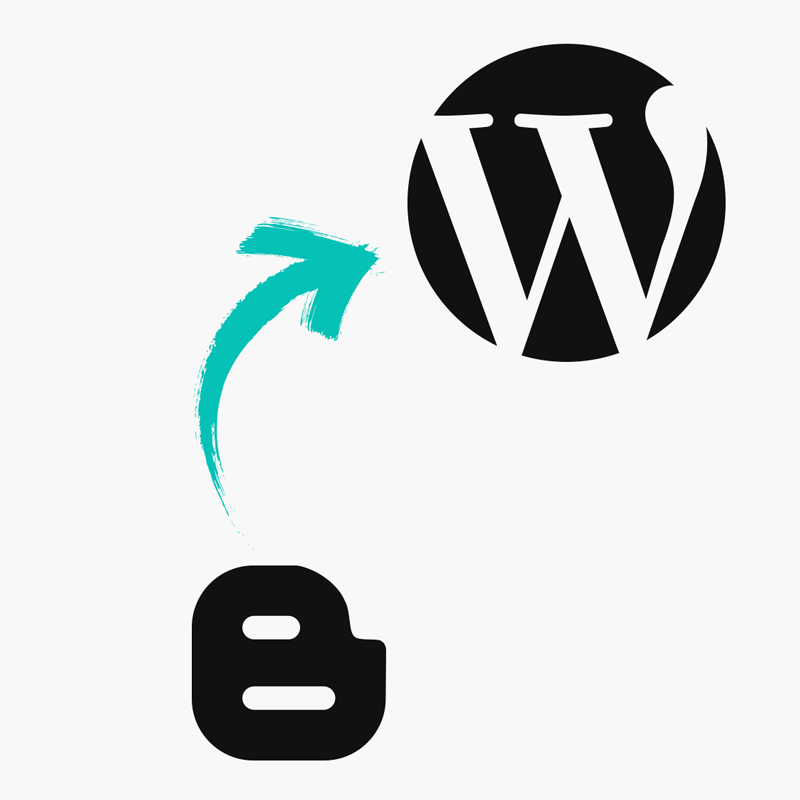 Ensure WordPress is updated to the latest version. 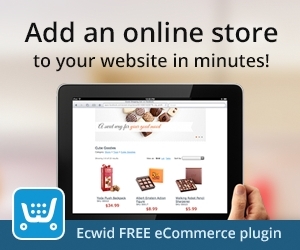 Ensure that all themes and plugins are updated to the latest version. Enable automatic updates if possible (e.g. SiteGround provide automatic updates will all hosting plans). 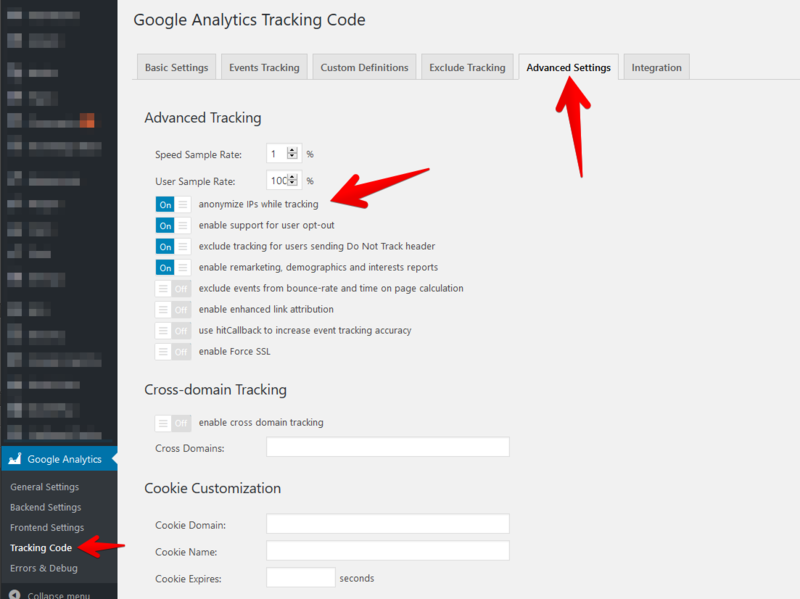 If you use Google Analytics, we recommend using this plugin. Then enable the options shown in this screenshot. More information on Google Analytics and GDPR can be found in this guide. Check if any plugins on your site are no longer maintained by the author. We have more information about that process in this guide. We will keep this guide updated with any new advice/information as GDPR evolves. I don't care about the details, what's the main thing I need to do?? I'm not located within the EU, does GDPR impact me? Your site should be GDPR compliant if anyone inside of the EU can access it. Unless your site is completely blocked for all EU citizens, GDPR will impact how data is managed on your site. 🇬🇧 Despite Brexit, the UK is committed to stay compliant with the GDPR. What is the new "Data Retention" option in Google Analytics? See my reply to Elsa in the comments below. Do I need to email my subscribers and ask them to re-subscribe? No, not if they provided consent for you to email them when they initially subscribed. See this article for more information. 🍪 When cookies can identify an individual via their device, it is considered personal data. This means if you're using Google Analytics or similar services, you need to comply with GDPR. Regarding Google Analytics, you can make a big step towards compliance by setting a "Data Retention" to 14 months. See the "Set the options" section of this guide. We have a cookie banner/notification available on this page for WordPress and this page for Blogger/Blogspot. What if I don't actually store any data on my site? Even though the data might be stored externally via a 3rd party (e.g. Mailchimp), the data still runs through your site's widgets/features, so you would still need to comply with GDPR. Even though you might not think your site stores the data, it probably works with it behind the scenes. What if I share my traffic stats with 3rd parties? It is common practice for a PR agency to request traffic stats for a sponsored blog post. GDPR does not impact this if no personal information is included (for example email addresses or IP information). If you are sharing aggregate traffic stats, e.g. total number of views for a post, then you do not need to worry. Is my pipdig theme GDPR compliant? All of our themes escape and sanitize data to ensure security and protect data that passes through the theme's code (you can read more about that here if you're feeling geeky). If you are using a theme from another provider, we recommend reaching out to them to check. Ensuring GDPR compliance is not an easy task and may be missed by less experienced development teams. Finally, share this guide! The more bloggers that make their sites GDPR compliant, the safer our online community will become. If we all work together we can make the internet a safer place for our data.